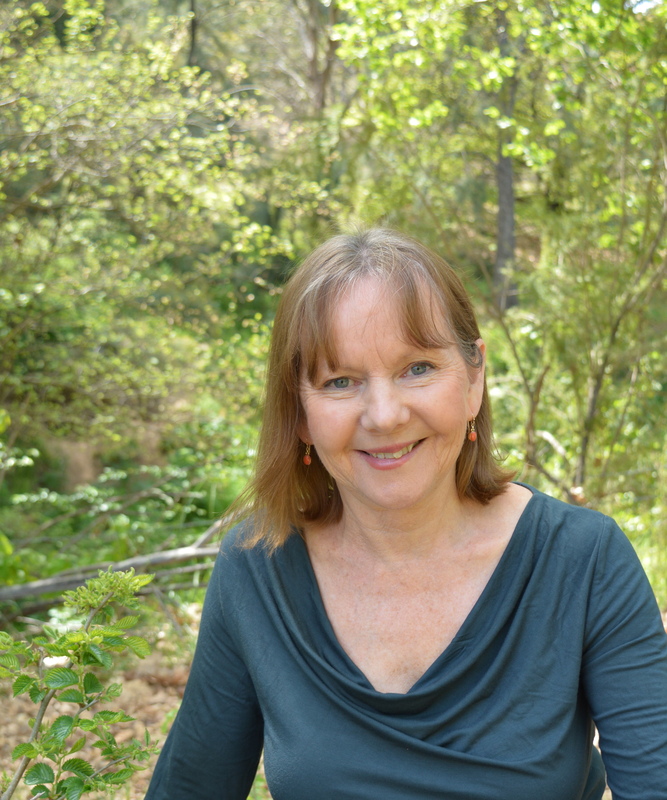 Welcome, my name is Anne Beyers and I am a holistic counsellor, psychotherapist and breathwork practitioner. I work with people who wish to discover their full potential and to feel more at ease within themselves and their relationships with others. I will support you to go beyond your symptoms or issues to understand the source of your concern, assisting you to untangle the beliefs, emotions and behaviour patterns that have been limiting your life choices so that you can choose to be who you really are, not the issues that have confined you. In a non-judgmental, caring and confidential therapeutic relationship you will be guided to deepen your self-awareness and bring more insight, clarity and empowerment into your life. I support you to discover your full potential and improved well being.